Select your training organisation with care – The Association of British Investigators traces its roots back 100 years and has led the professionalisation and development of our sector. The Association has over 500 or so full and provisional members and is on the brink of Chartered Institute status. 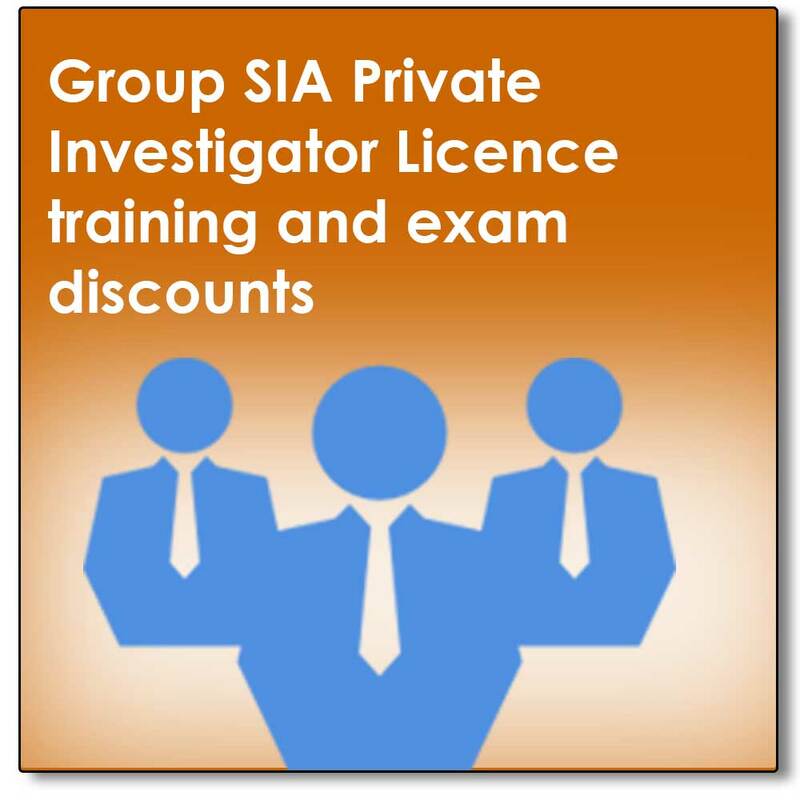 The Association of British Investigators is sector accredited by the Driver and Vehicle Licensing Agency [Department for Transport] and is endorsed by the Law Society of England and Wales who recognise the A.B.I as the premier professional body for private investigators working in the UK and beyond: “A non profit organisation, its national and international membership provides credibility and due diligence”. The A.B.I is also an approved supplier to the Law Society of Scotland, who acknowledge: “Its national and international membership provides the only credible list of accredited operatives”. Needless to say sector training and professional investigator excellence are the core values and ethics that A.B.I members embrace. Association of British Investigators (ABI), British Agents, ASIS, Association of Certified Fraud Examiners (ACFE), Association of Security Consultants (ASC), Council of International Investigators (CII), EX Police in Industry & Commerce (EPIC), Institute of Counter Fraud Specialists (ICFS), Institute of Paralegals, Institute of Professional Investigators (IPI), International Professional Security Association (IPSA), The Worshipful Company of Security Professionals (CoSP), The Security Institute (SyI), Society of Forensic Interviewers (SOFI), World Association of Detectives (WAD).